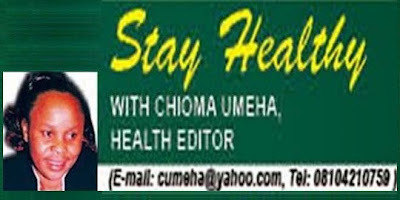 There is evidence that fish oil may improve heart health. A 2009 study in the Journal of the American College of Cardiology suggested that people without cardiovascular disease should consume a minimum of 500 milligrams per day of the oils EPA and DHA to prevent coronary heart disease, and those with known coronary heart disease should consume at least 800 mg daily. The omega-3 fatty acids found in fish oil may also reduce the risk of sudden death in people without symptoms of cardiovascular disease, according to the results of a 2002 New England Journal of Medicine study. 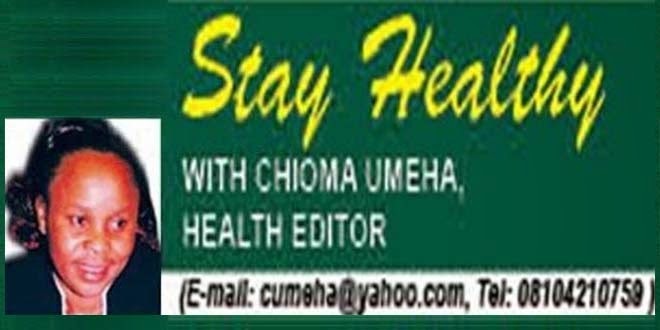 Fish oil and mental health Some evidence also suggests that fish oil may have mental health benefits. 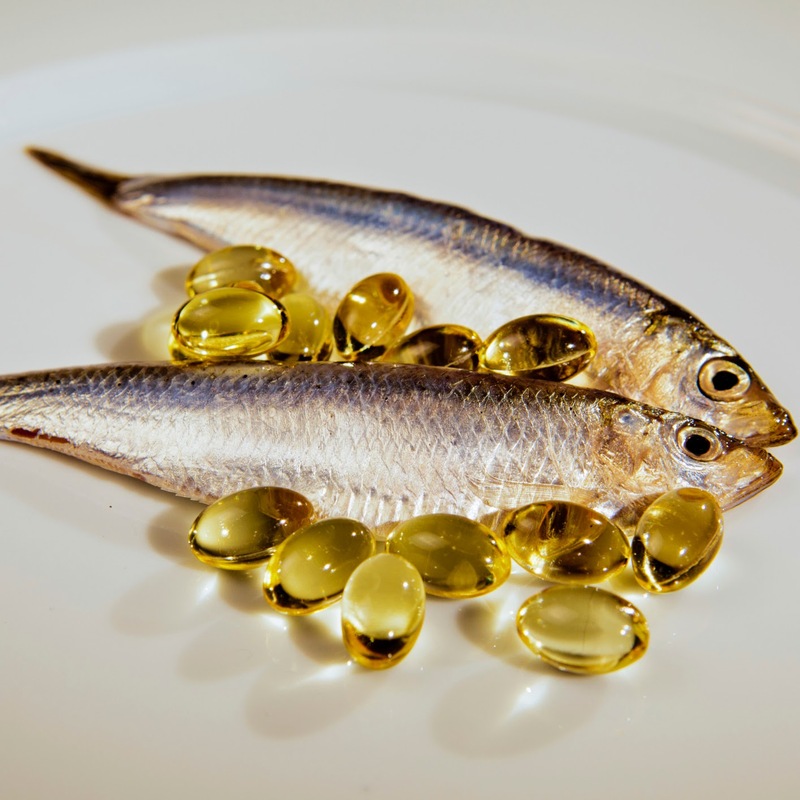 One study found that fish oil and exercise, exclusive of each another, improved people’s cognitive performance and protected against neurological lesions, according to the findings published in 2013 in the journal, Behavioural Brain Research. In another study, researchers found that patients who ate fish at least once weekly were 60 percent less likely to develop Alzheimer’s disease than those who ate fish rarely or never, according to results published in 2003 in the journal, JAMA Neurology. 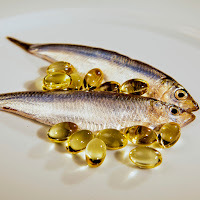 Fish oil in the diet As with most things, if you are consuming an adequate amount of fish oil through your diet, there is no need to take a supplement in order to experience its health benefits. Moreover, if you are supplementing with fish oil, or anything else, it’s a good idea to fully understand the health benefits and potential side effects. As with all supplements, please discuss taking fish oil with your health care professional, especially if your physician has prescribed a blood thinner.